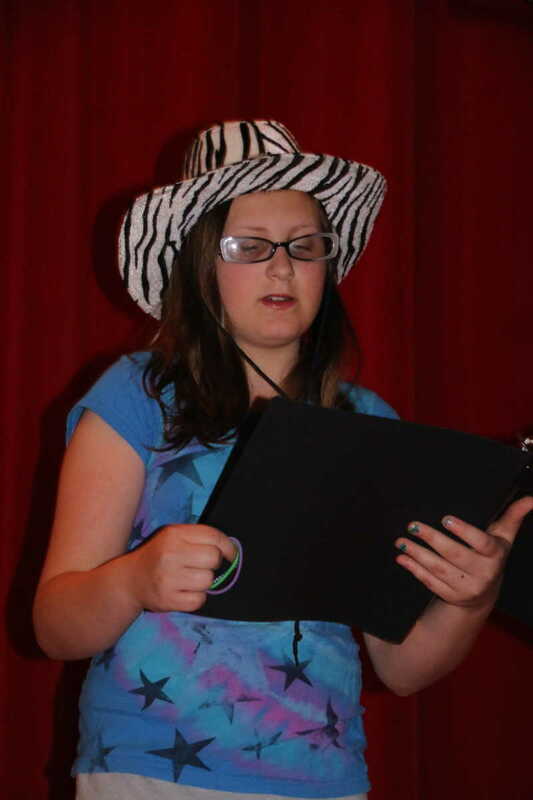 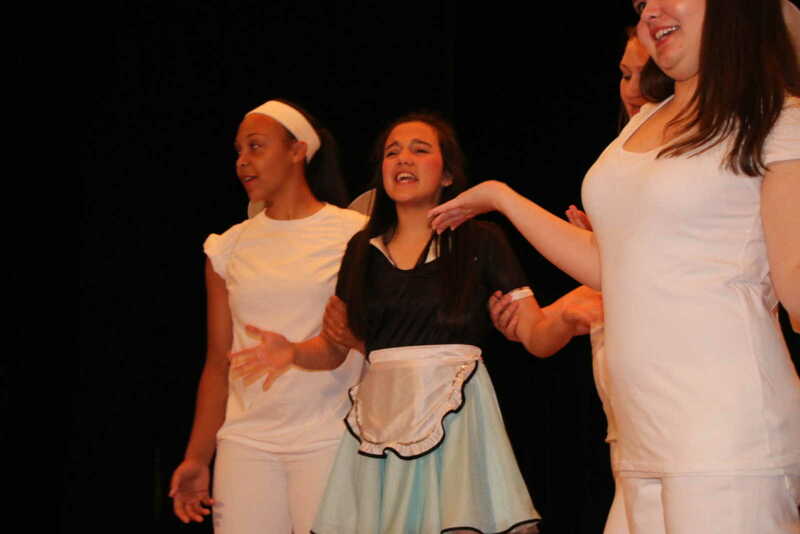 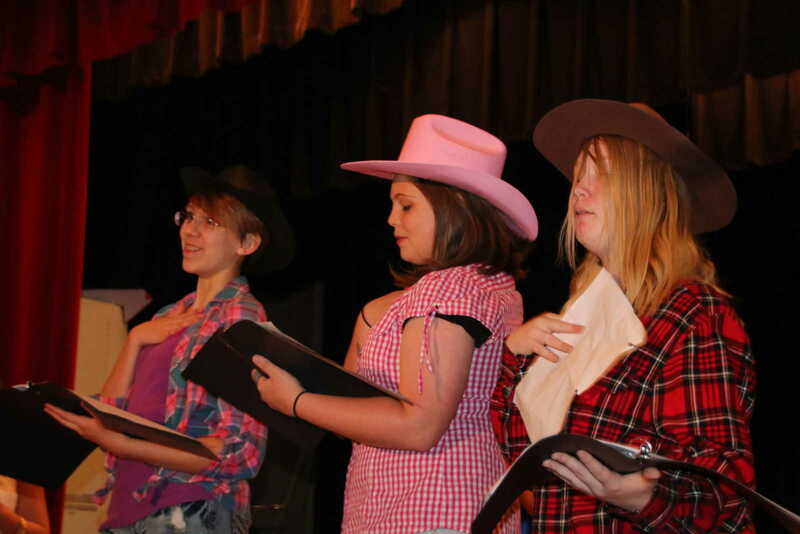 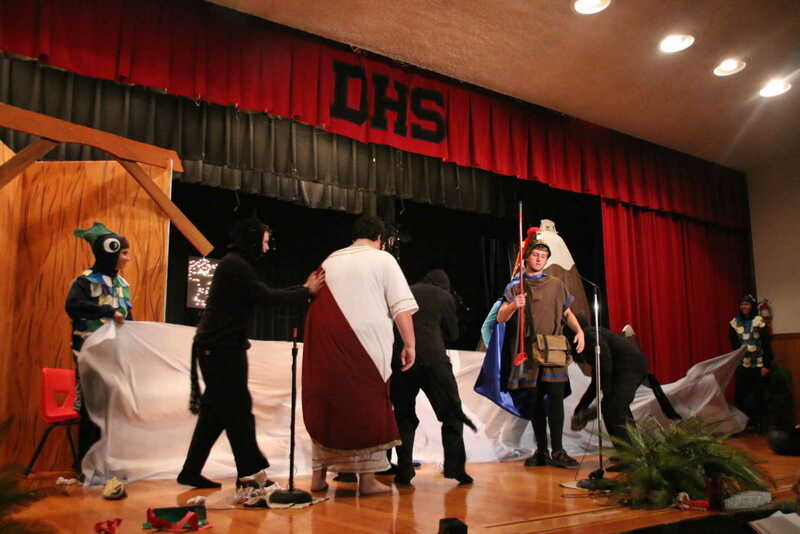 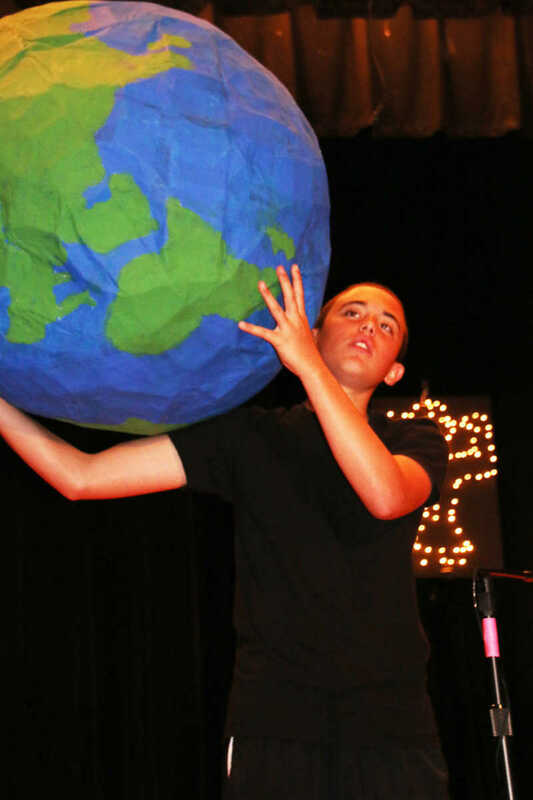 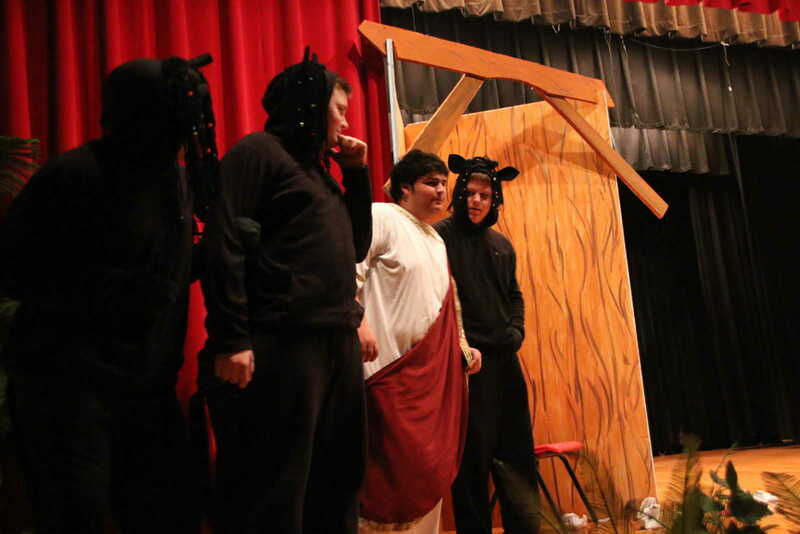 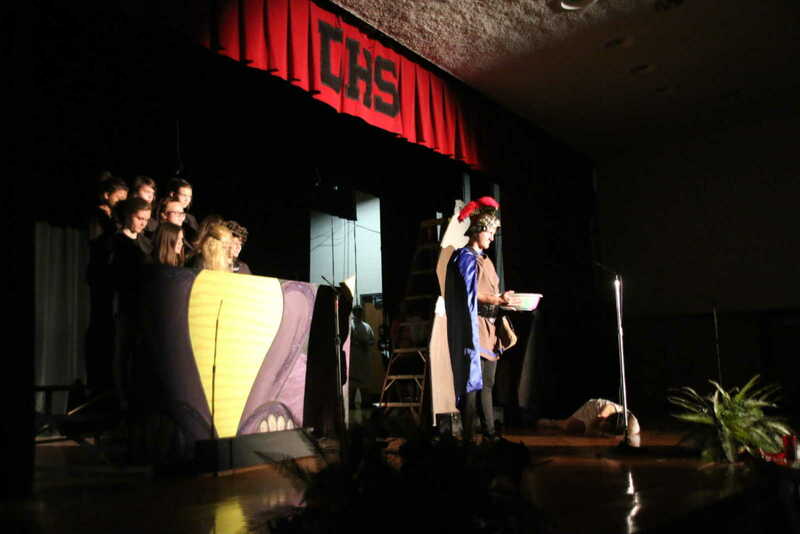 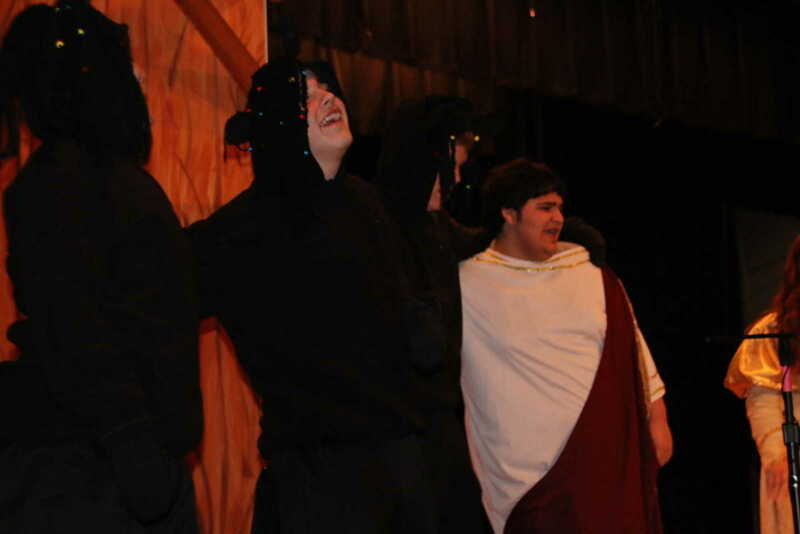 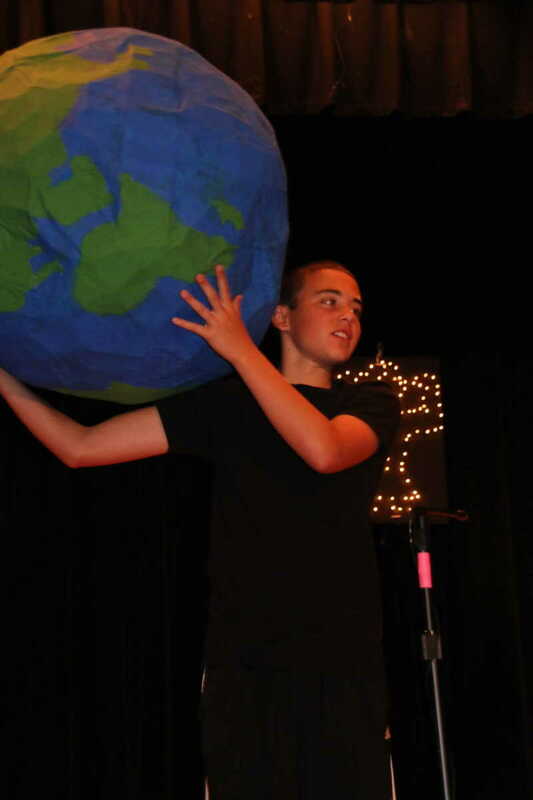 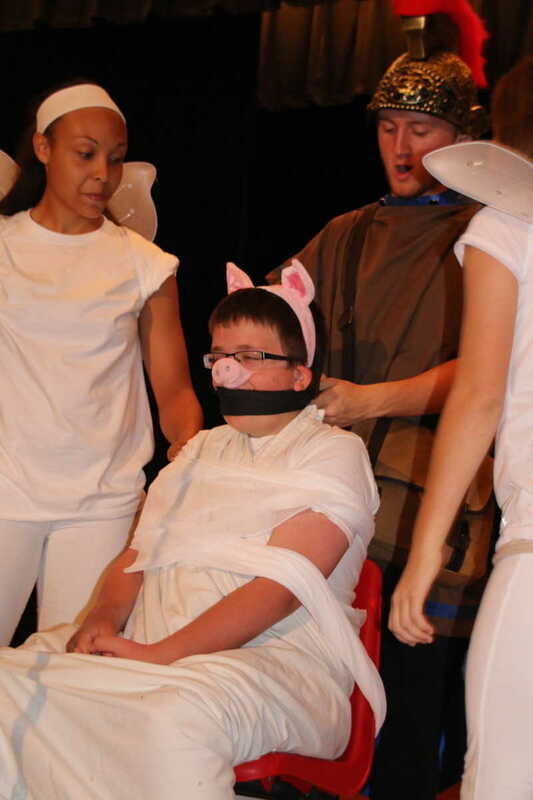 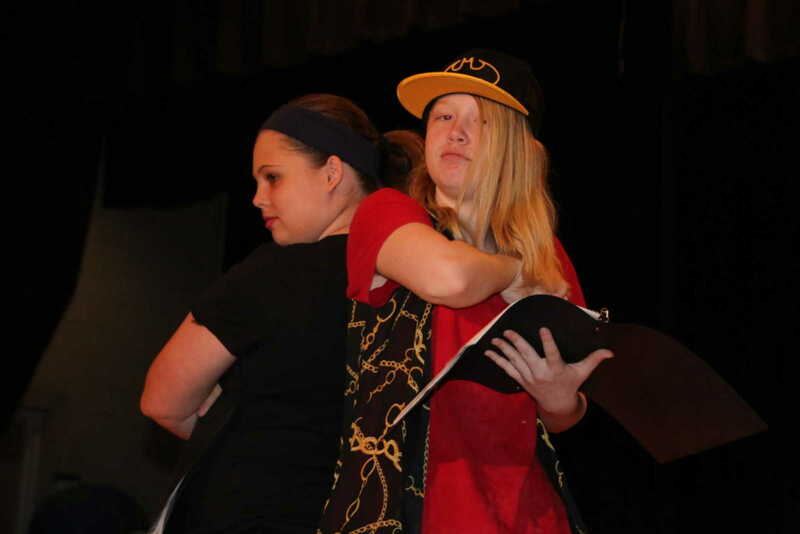 The Eighth Grade Drama Department at T.S. 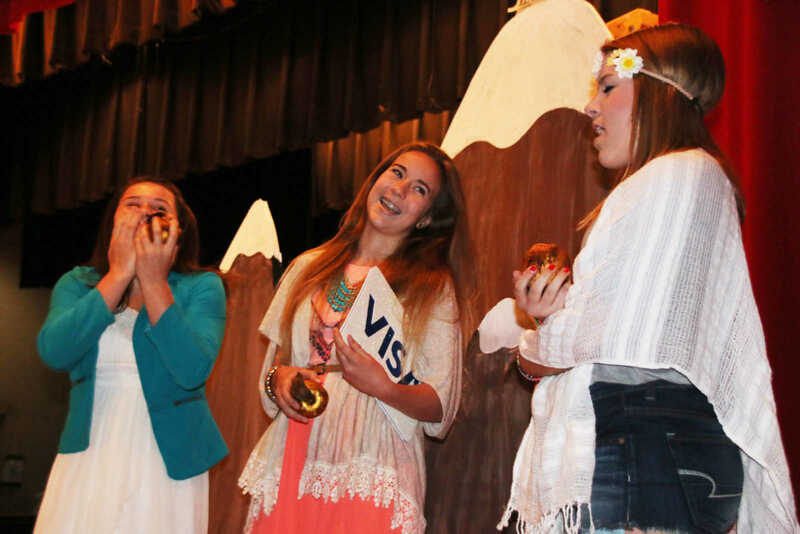 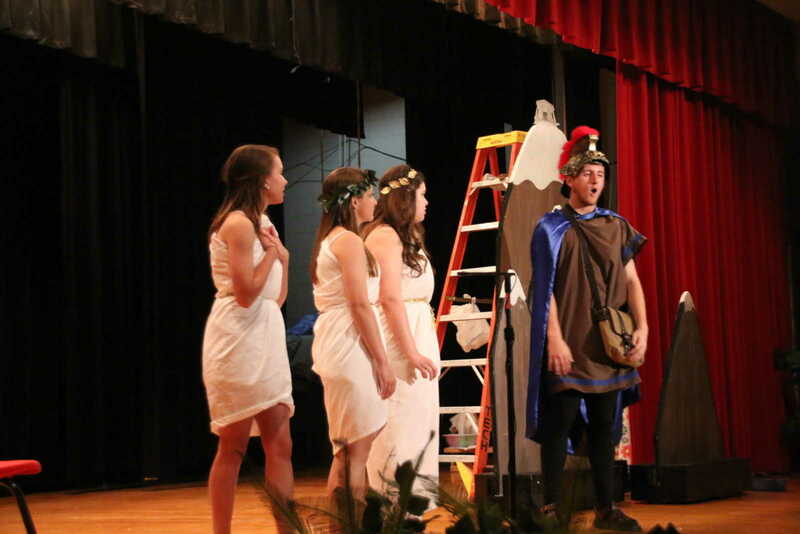 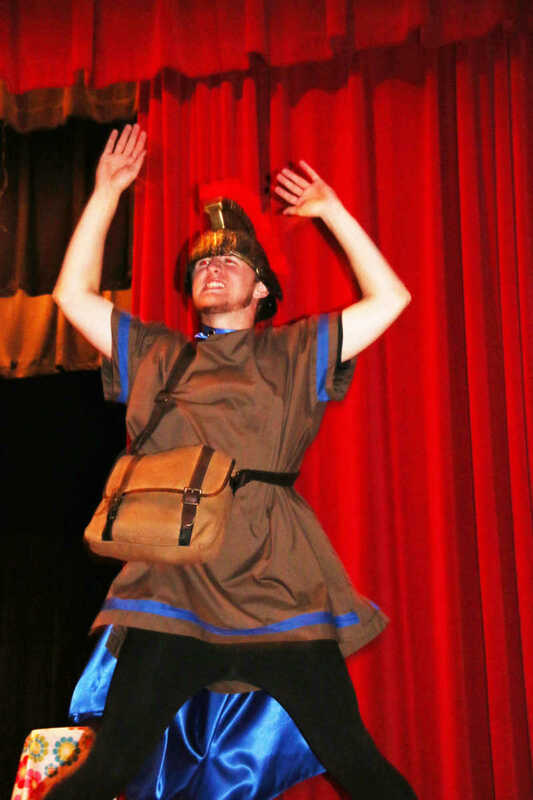 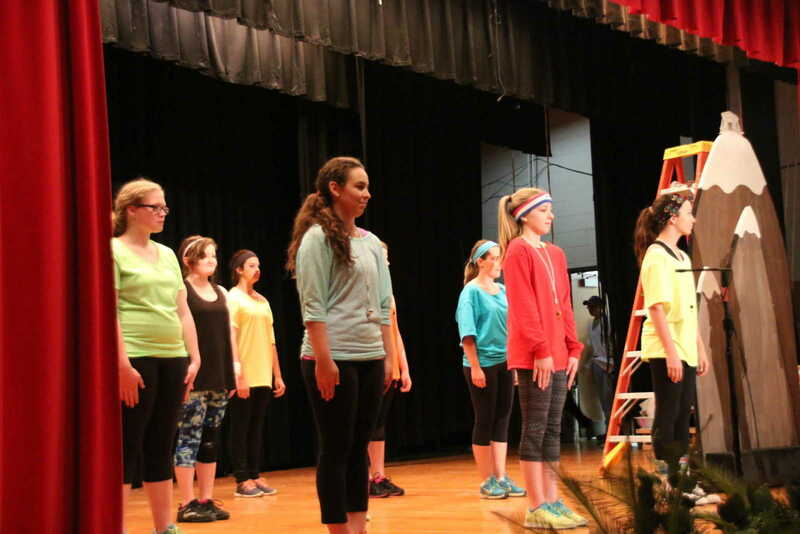 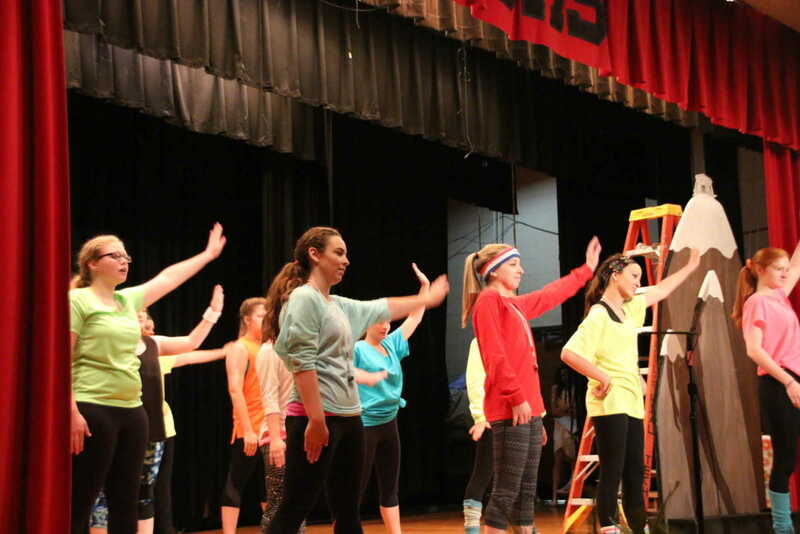 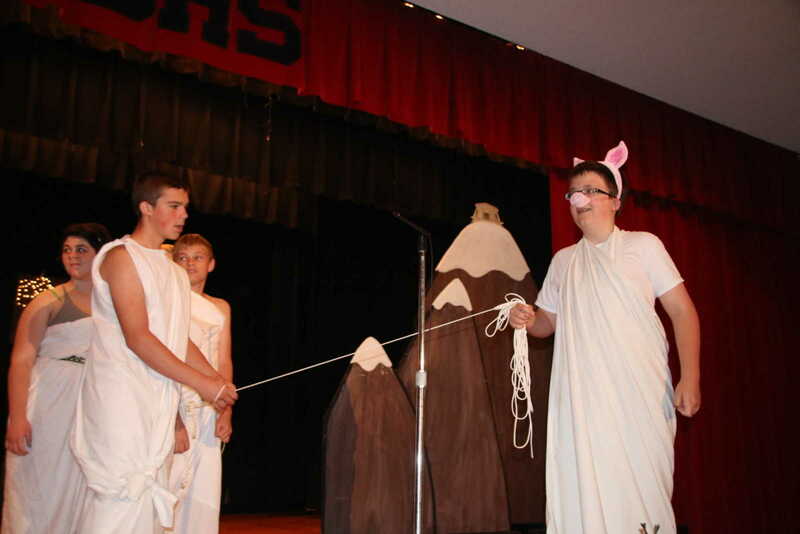 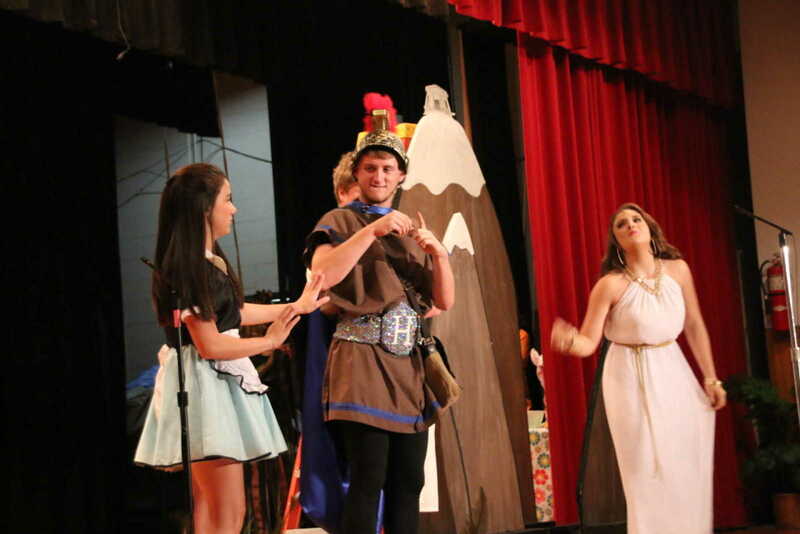 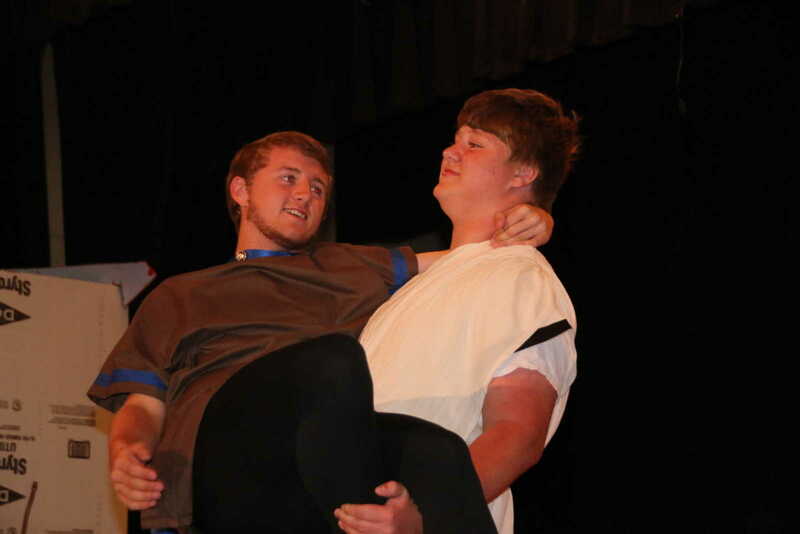 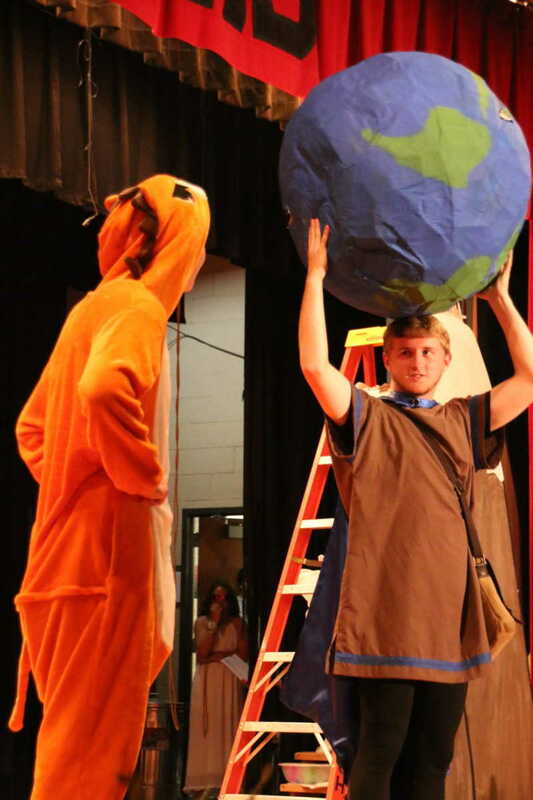 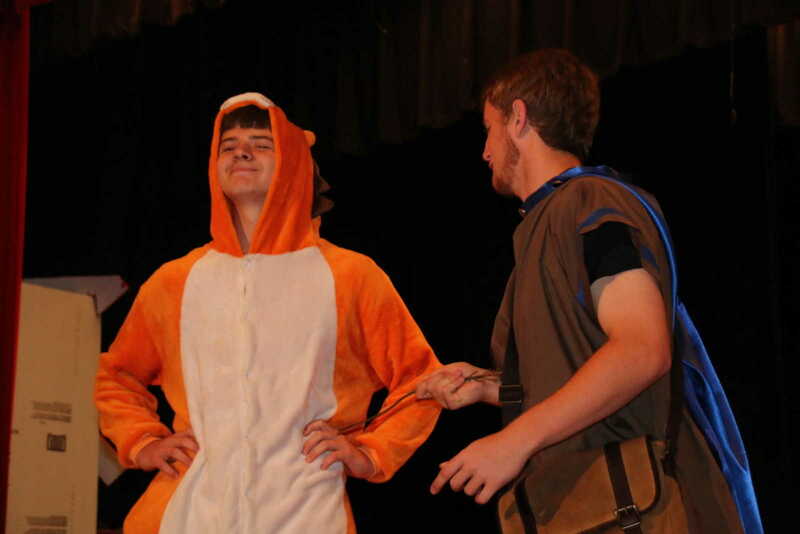 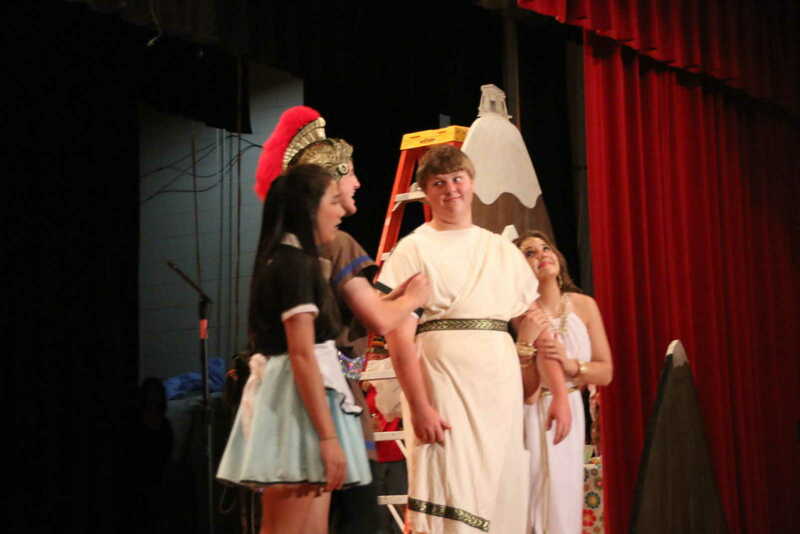 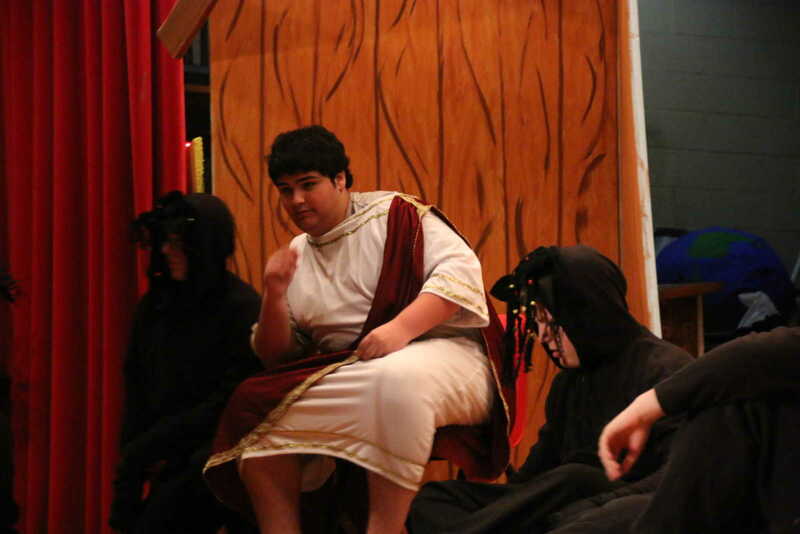 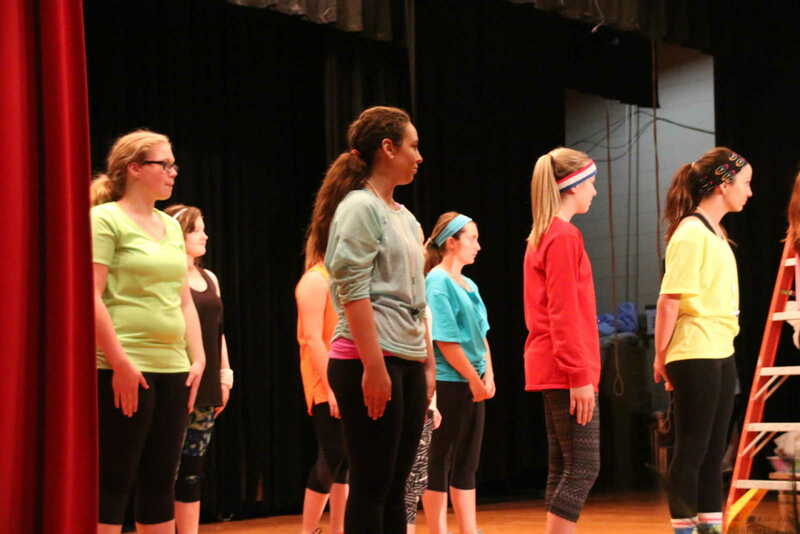 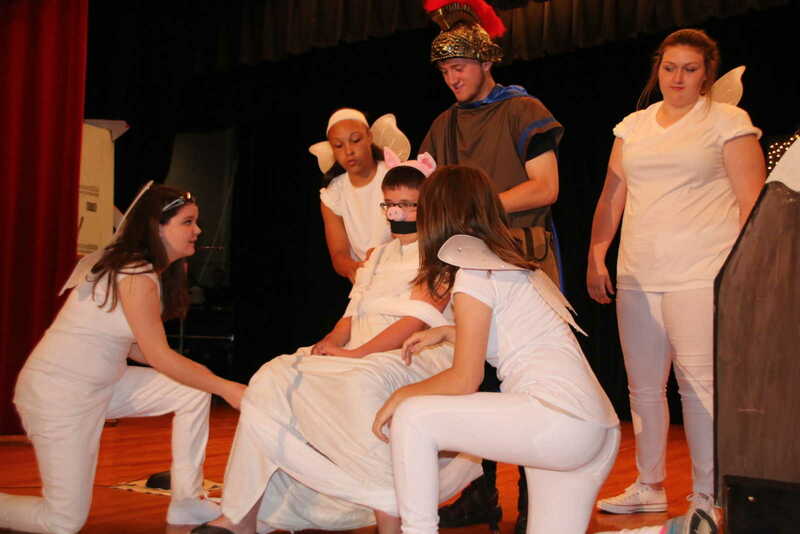 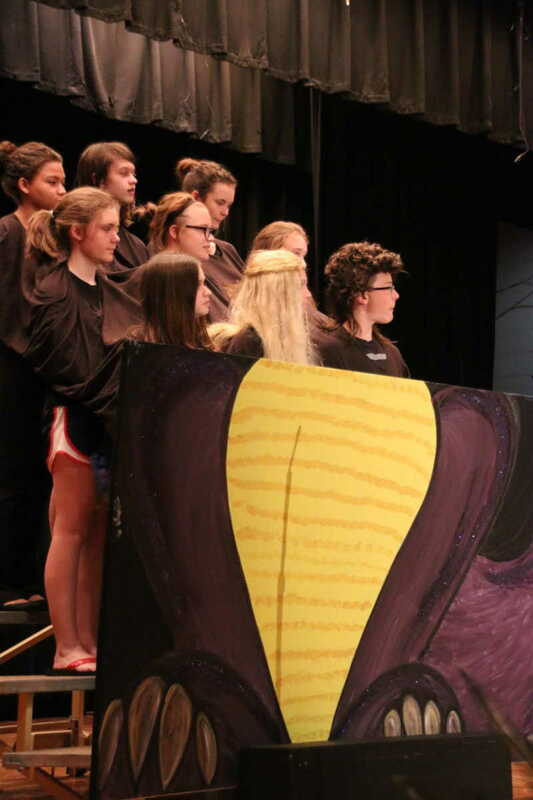 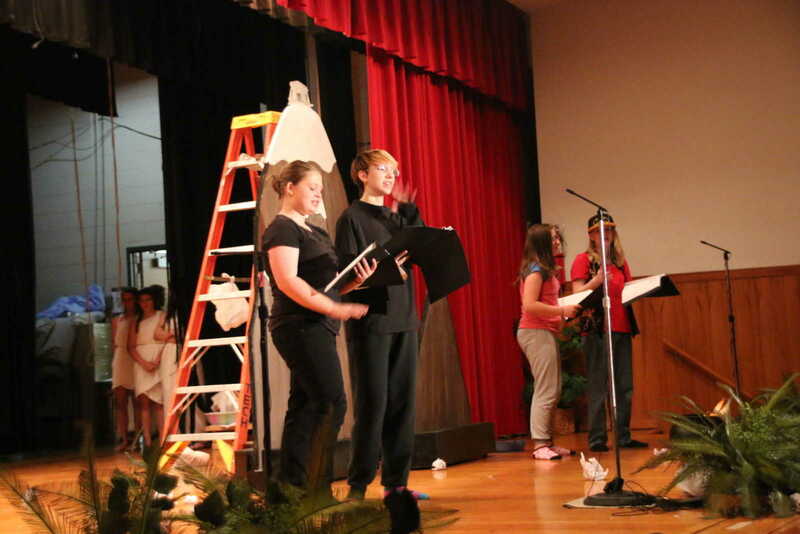 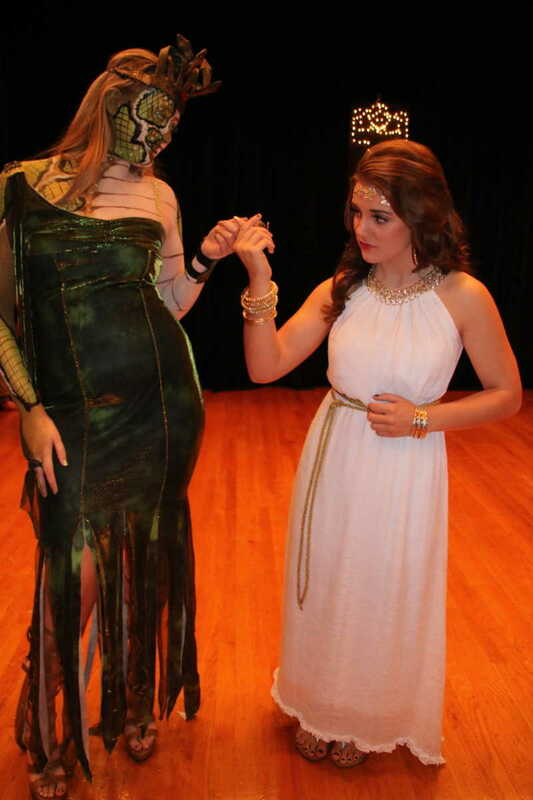 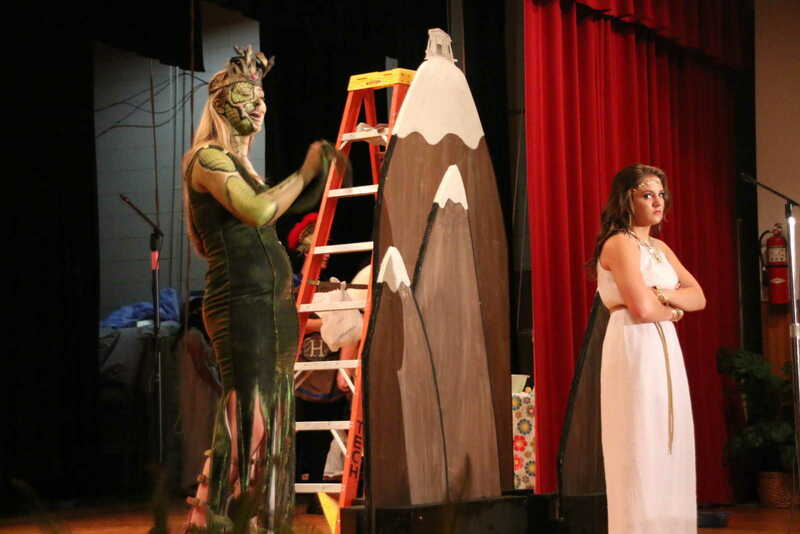 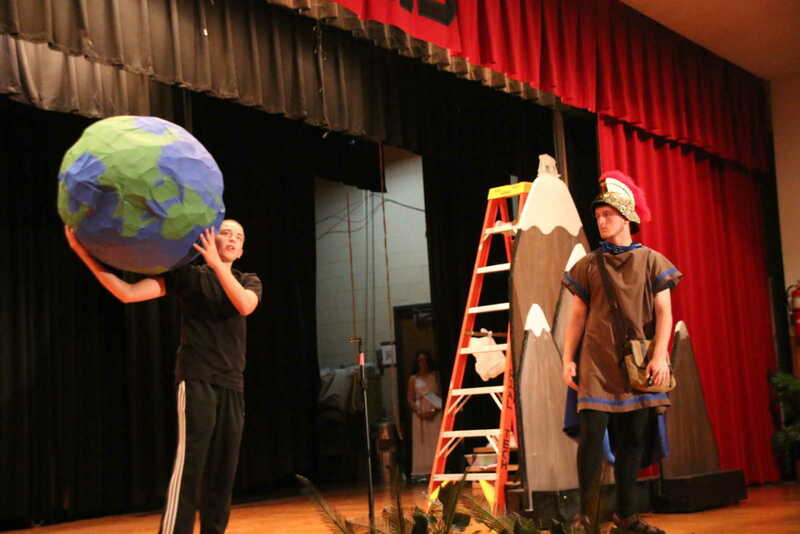 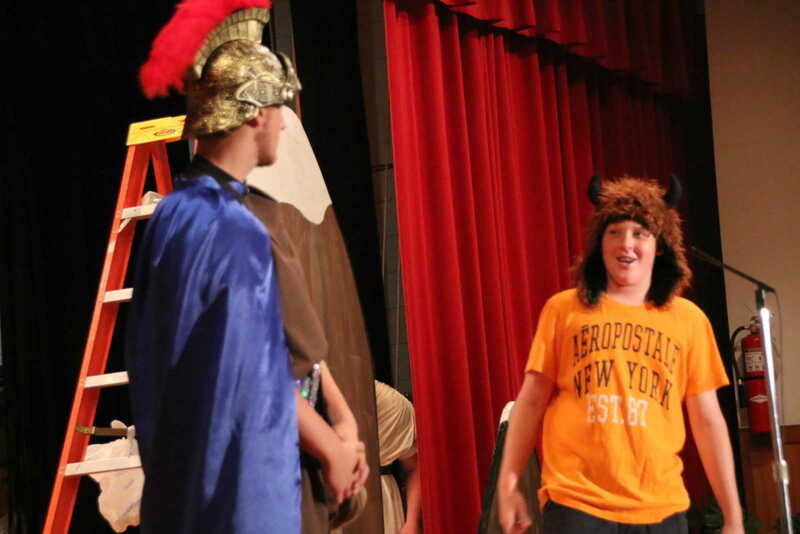 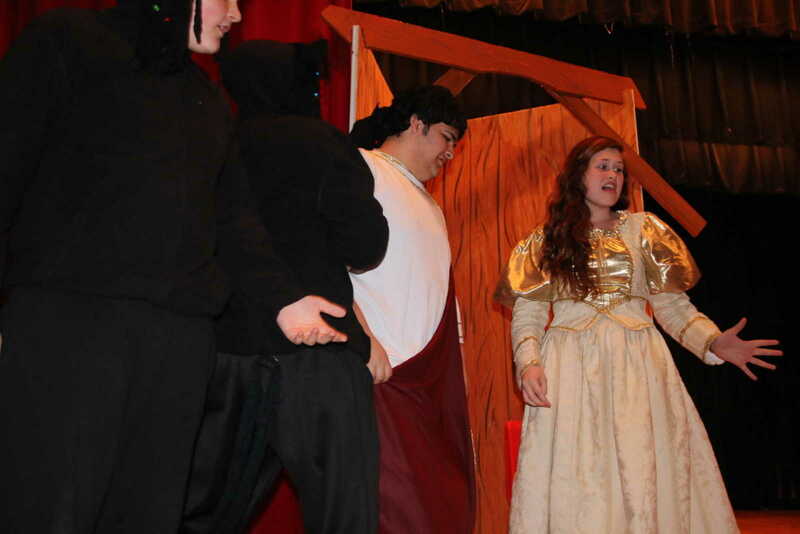 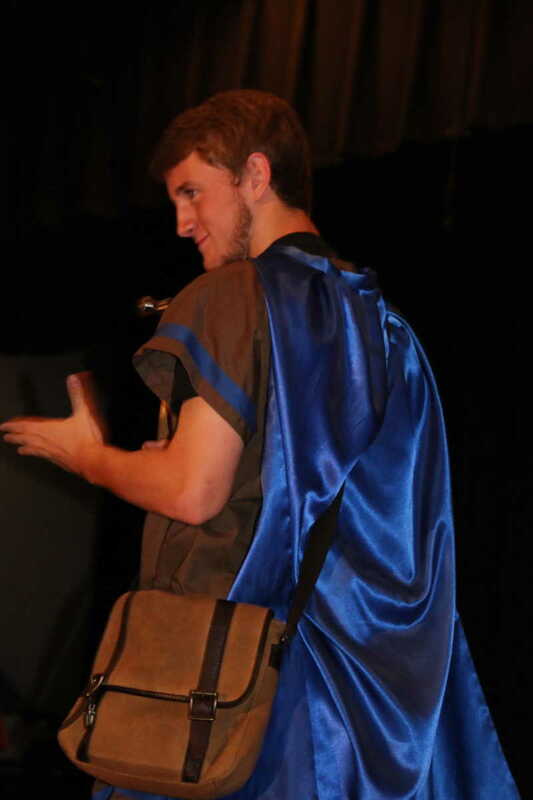 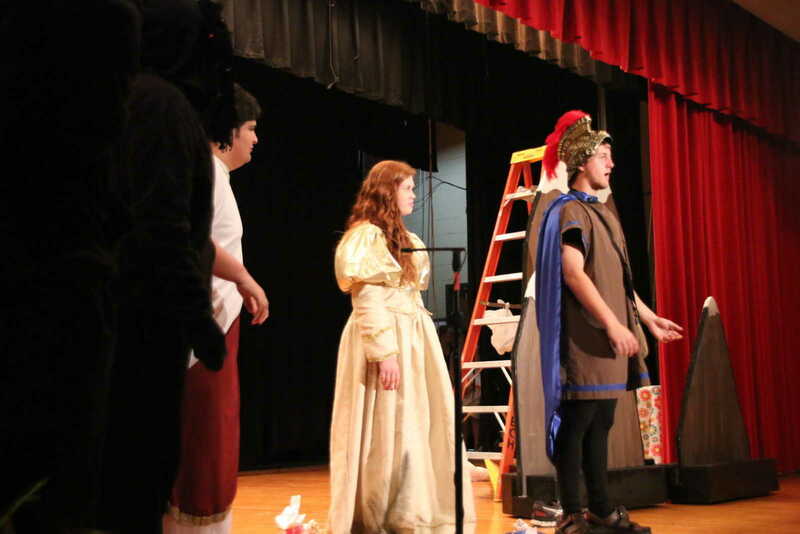 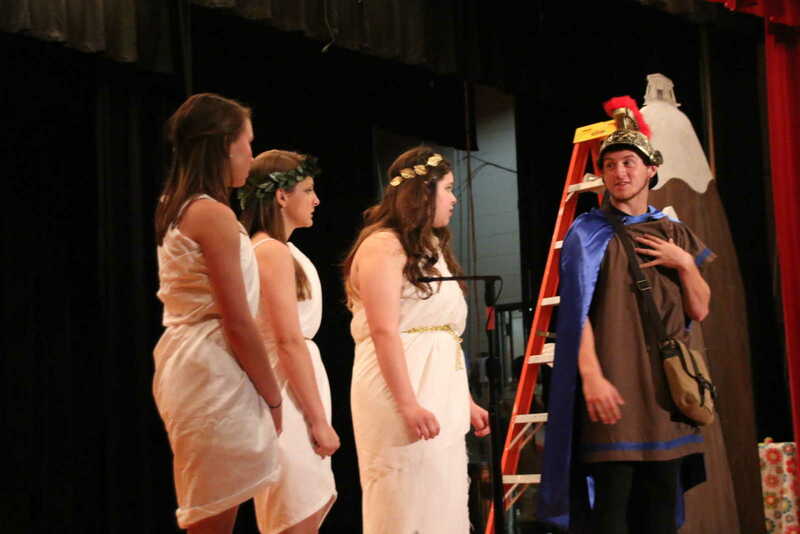 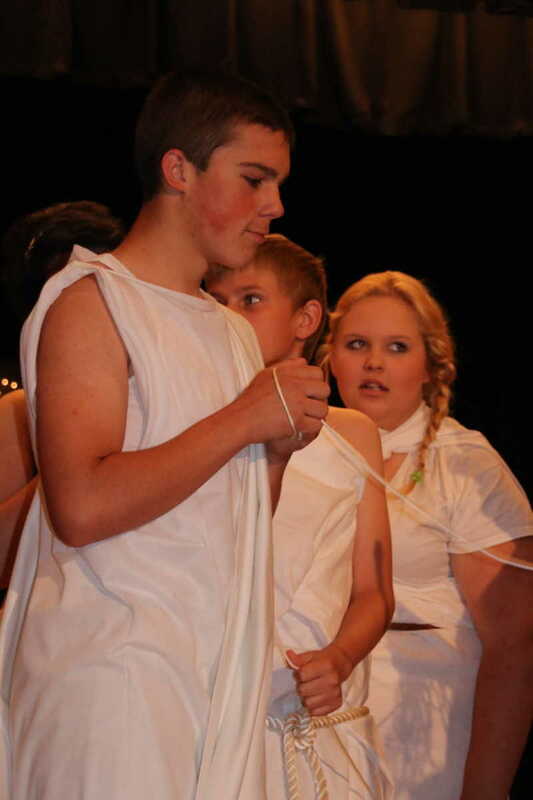 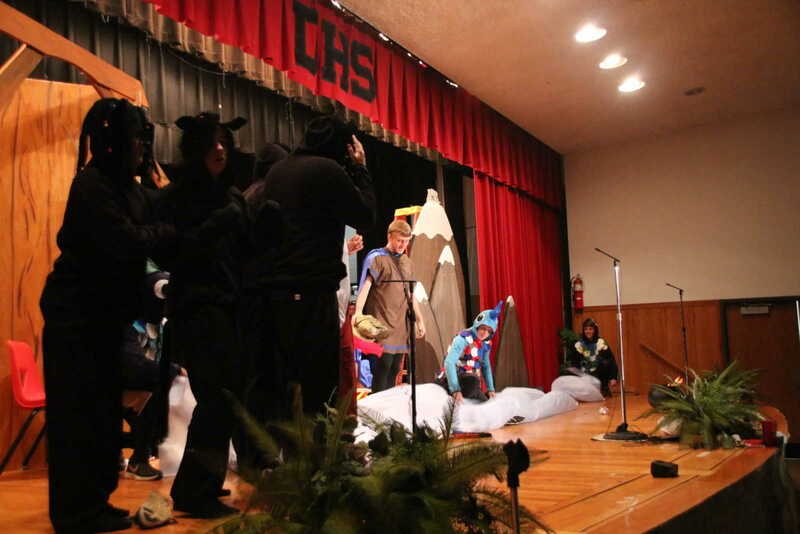 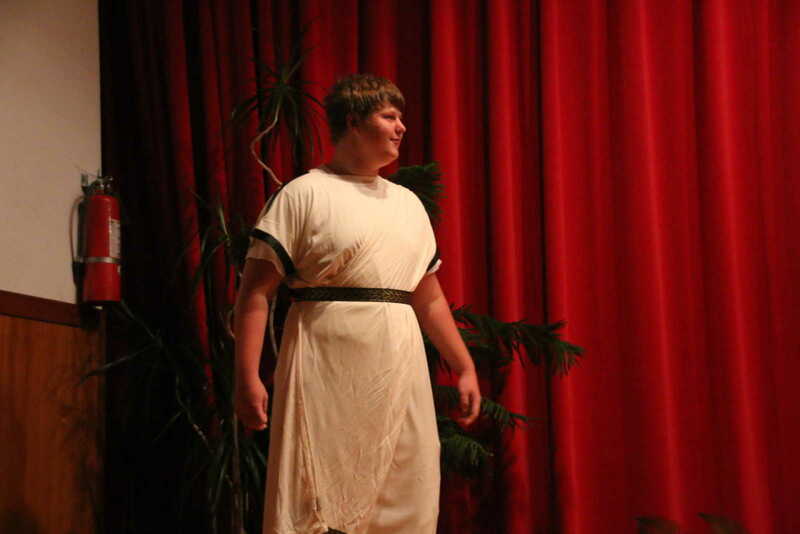 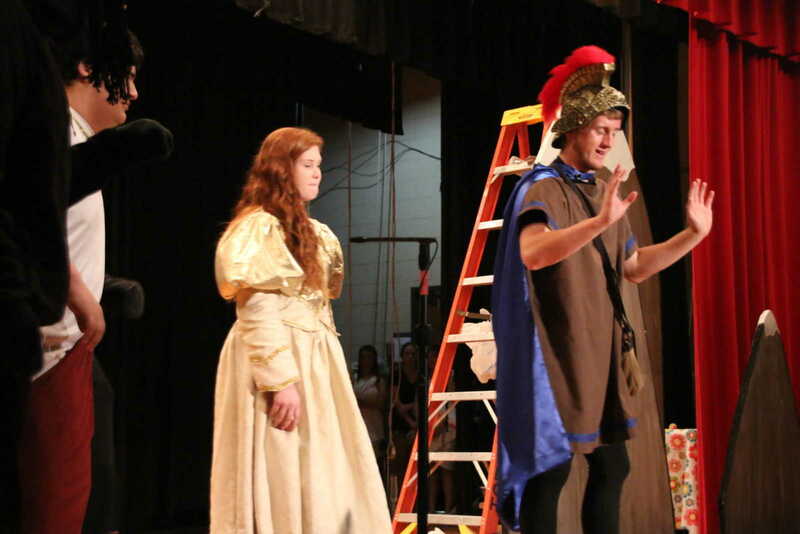 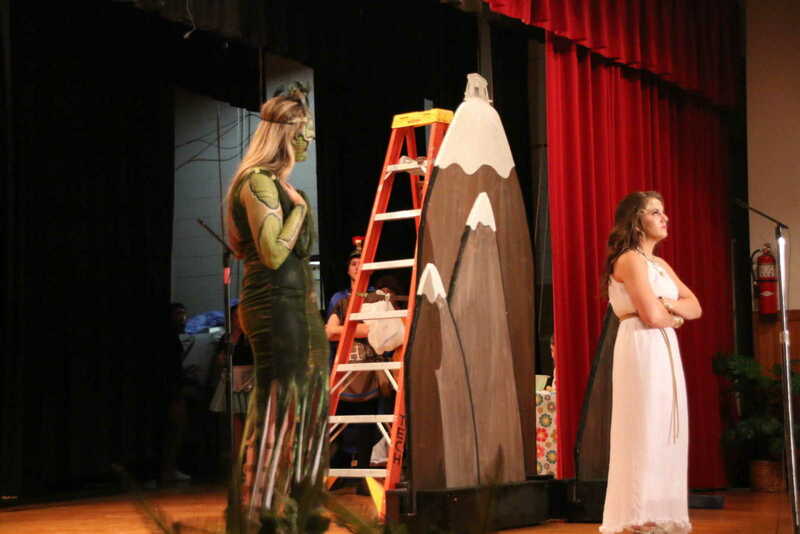 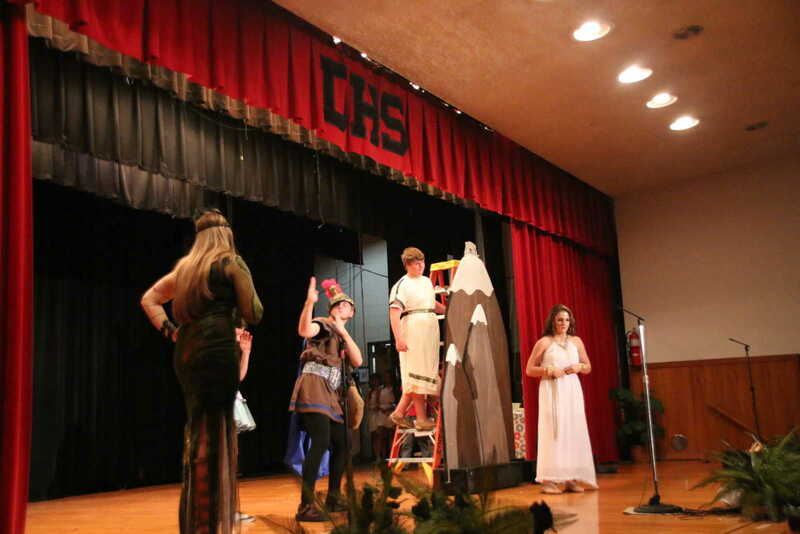 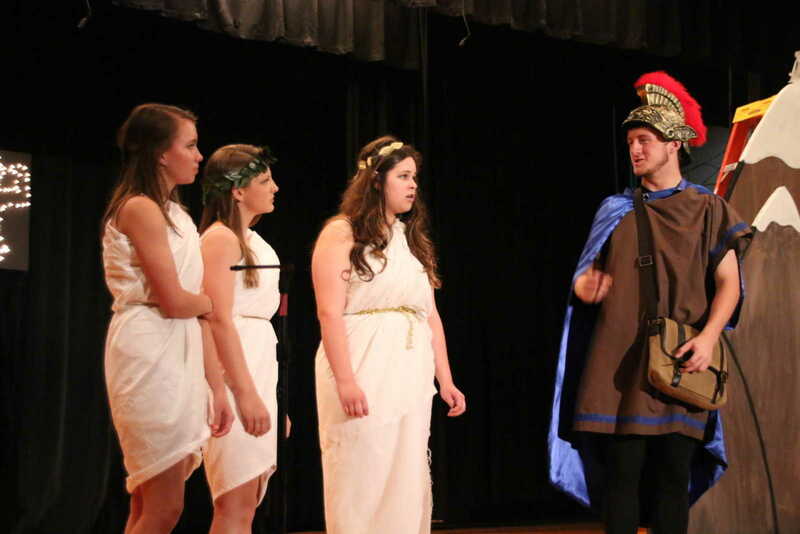 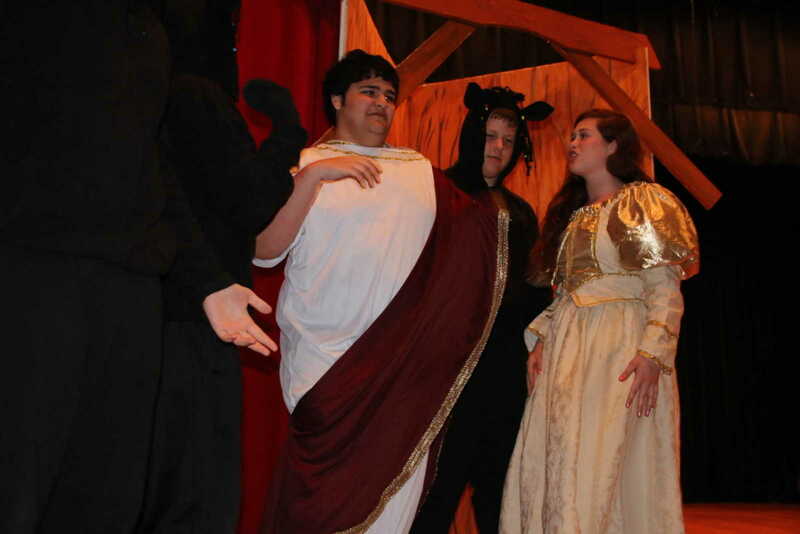 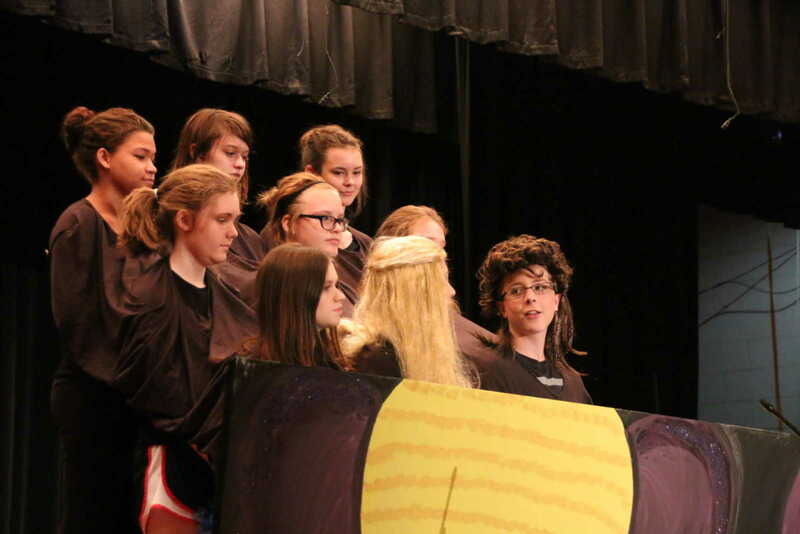 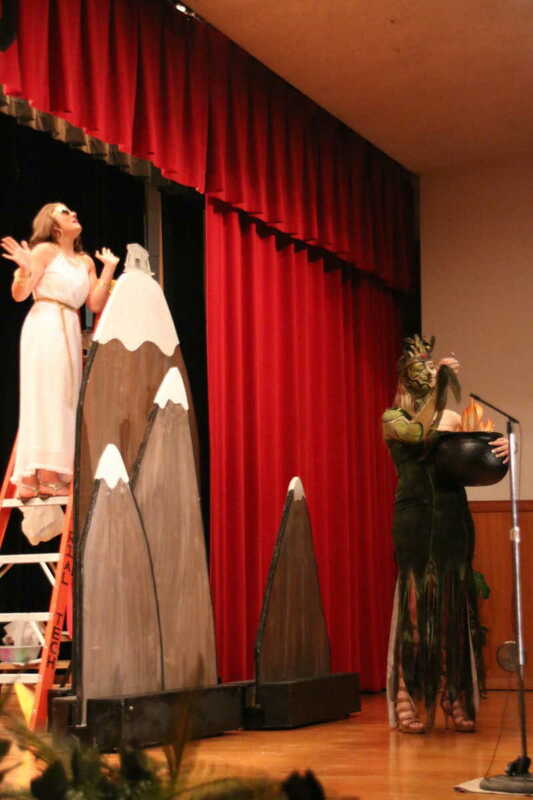 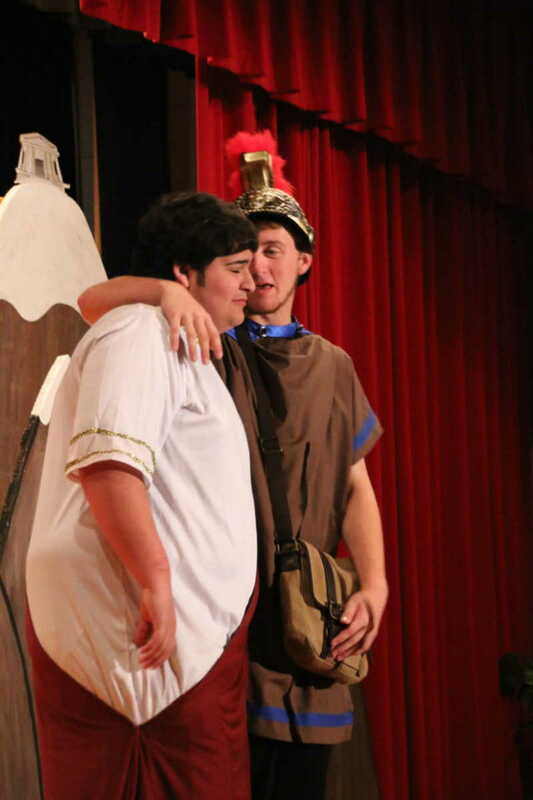 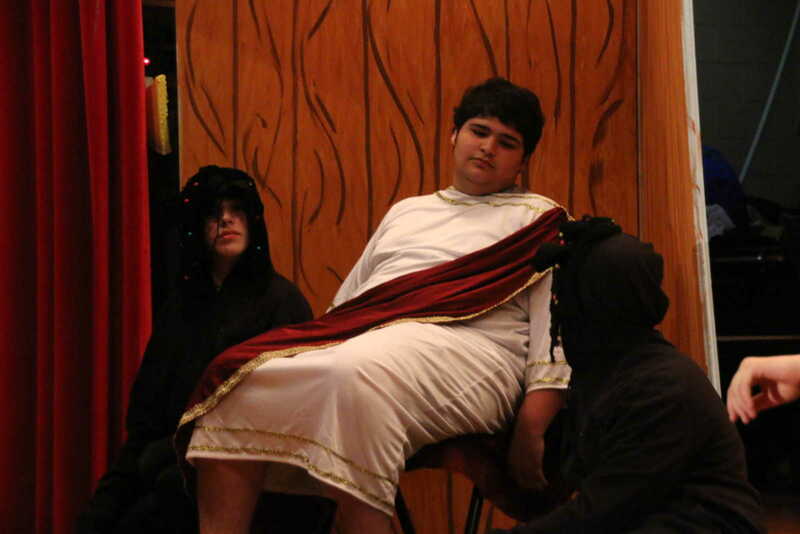 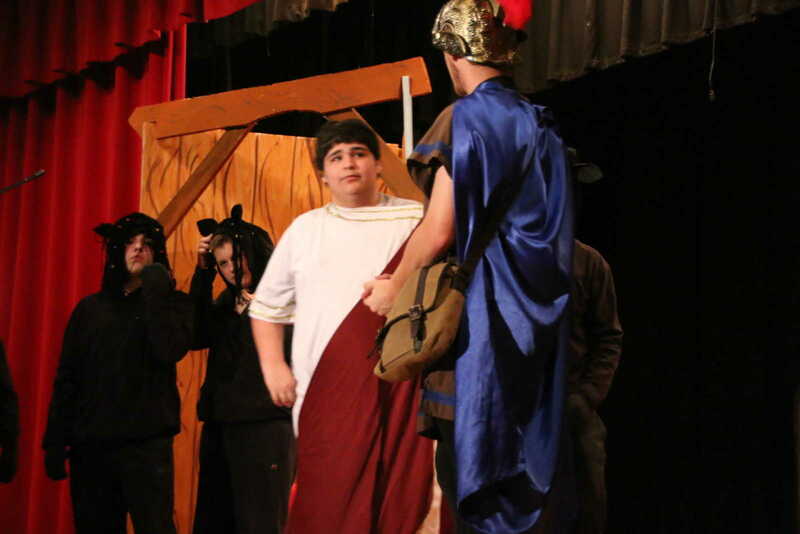 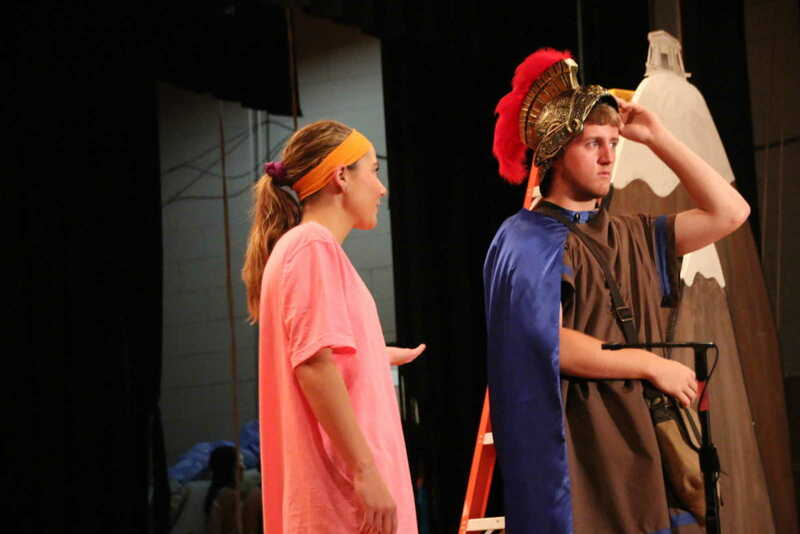 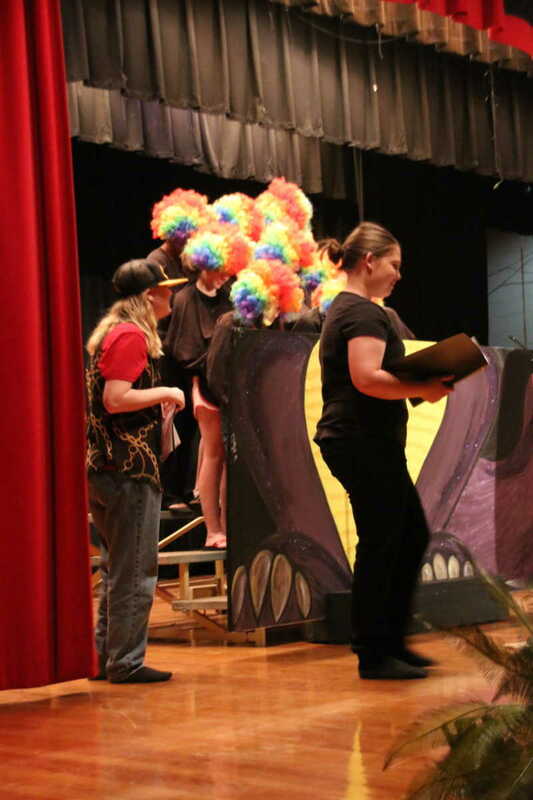 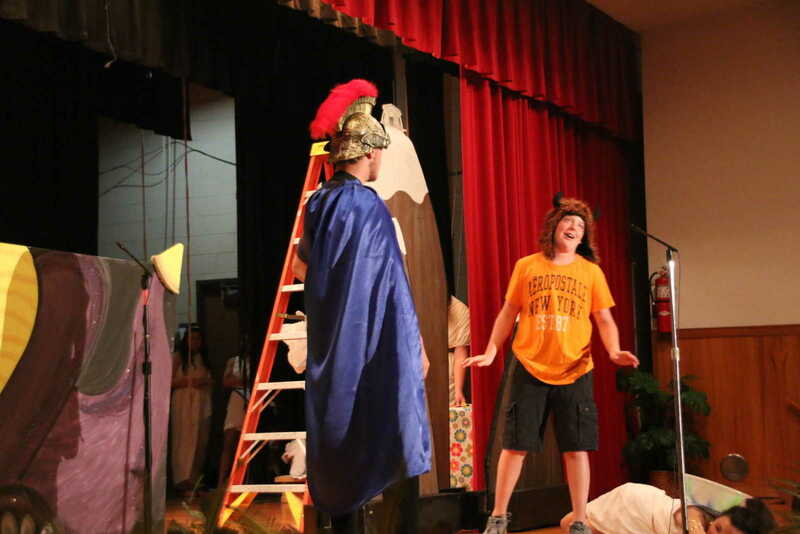 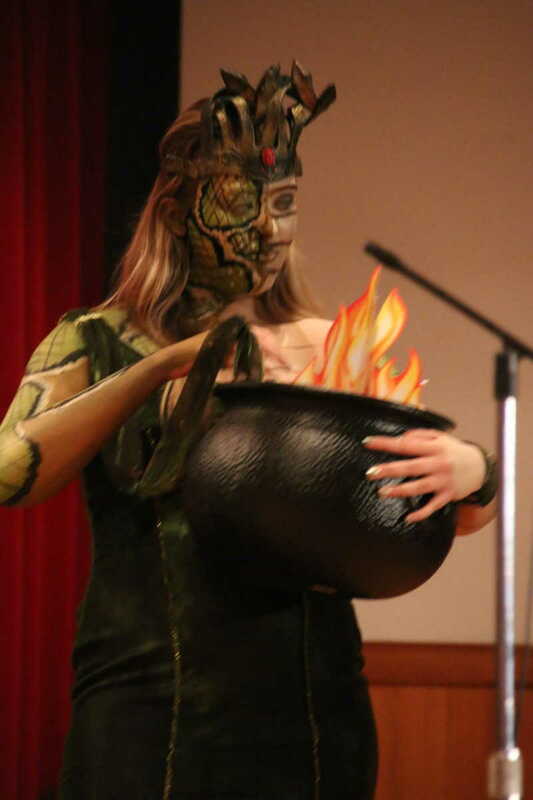 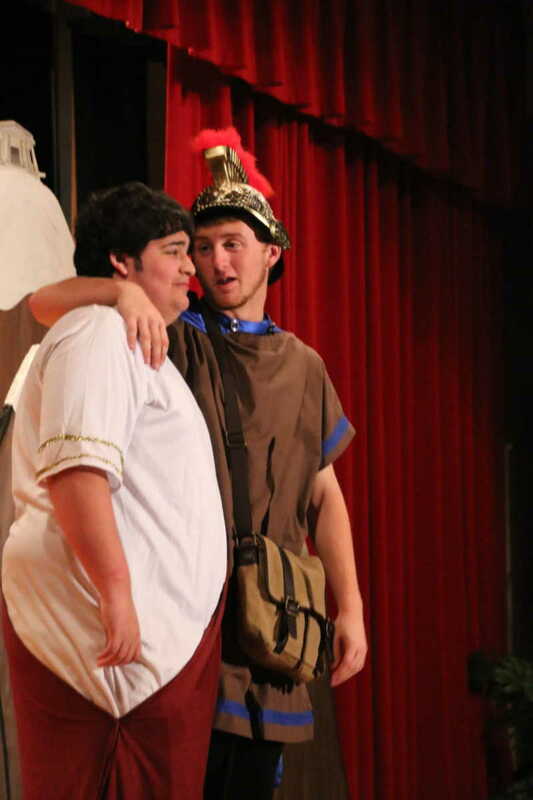 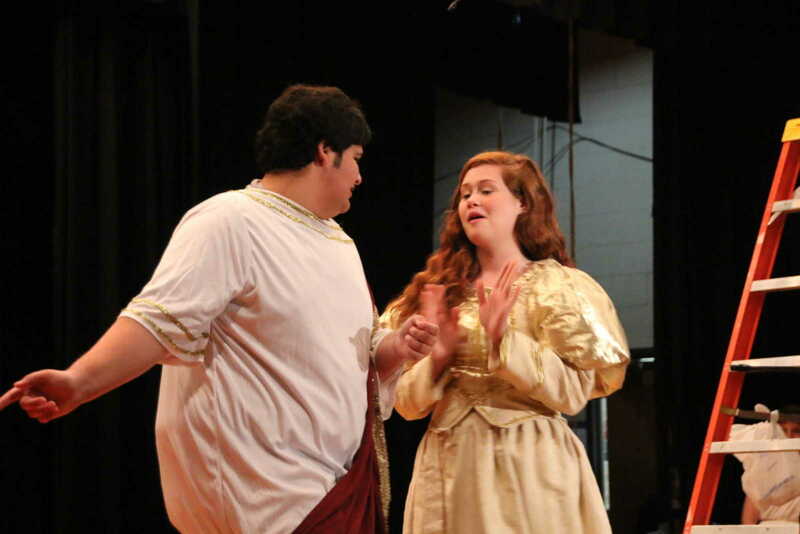 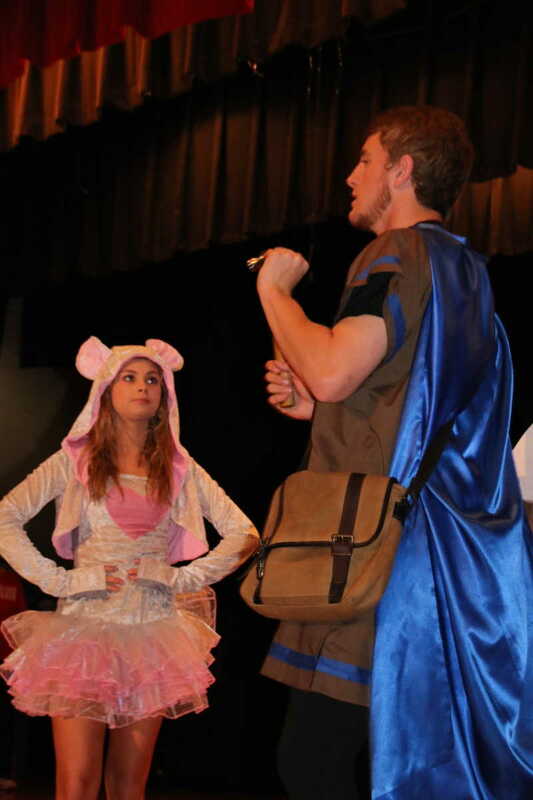 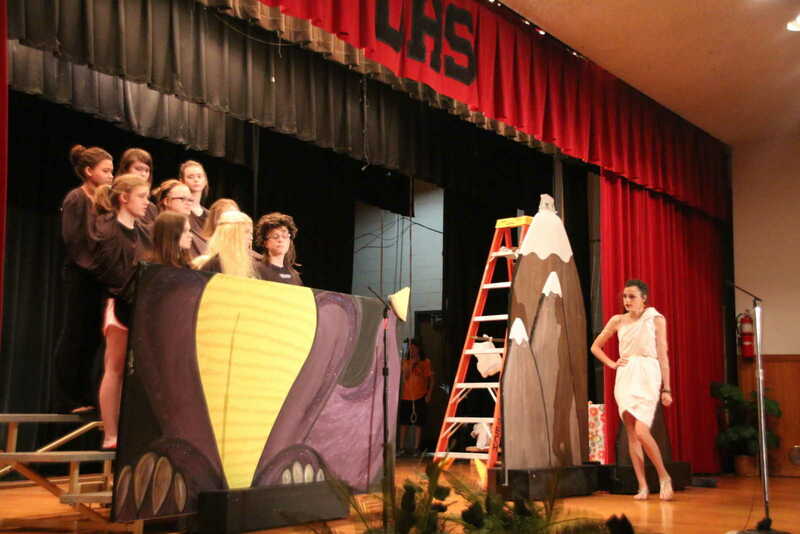 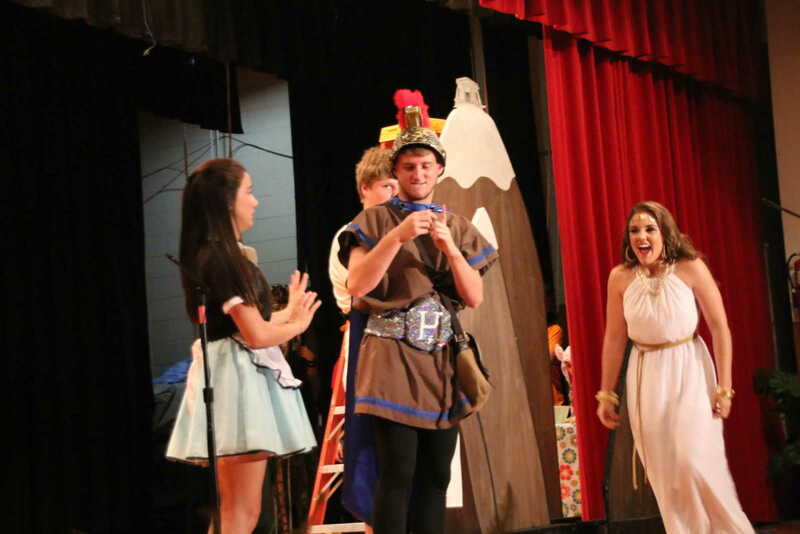 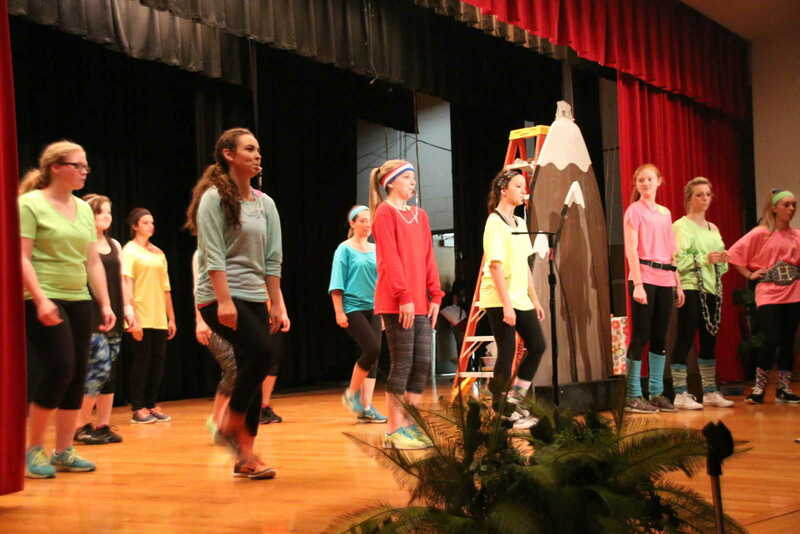 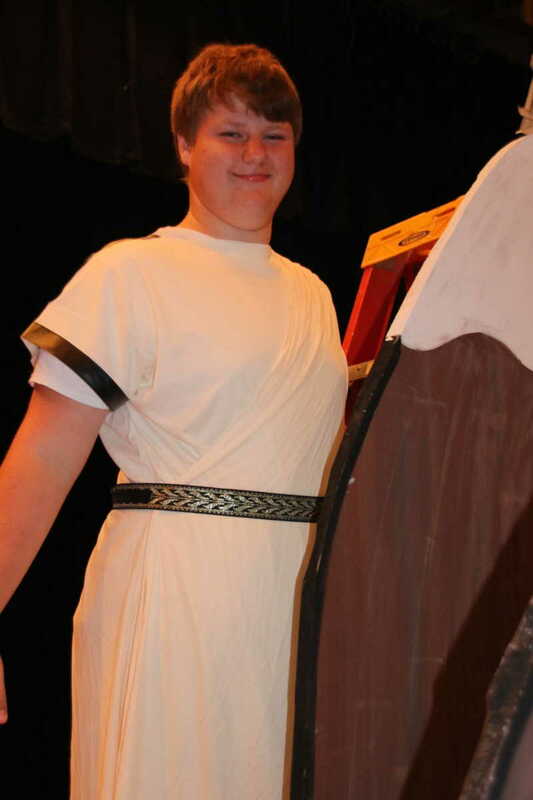 Hill Middle School performed "Hercules" for elementary students on Monday morning, May 11, 2015. 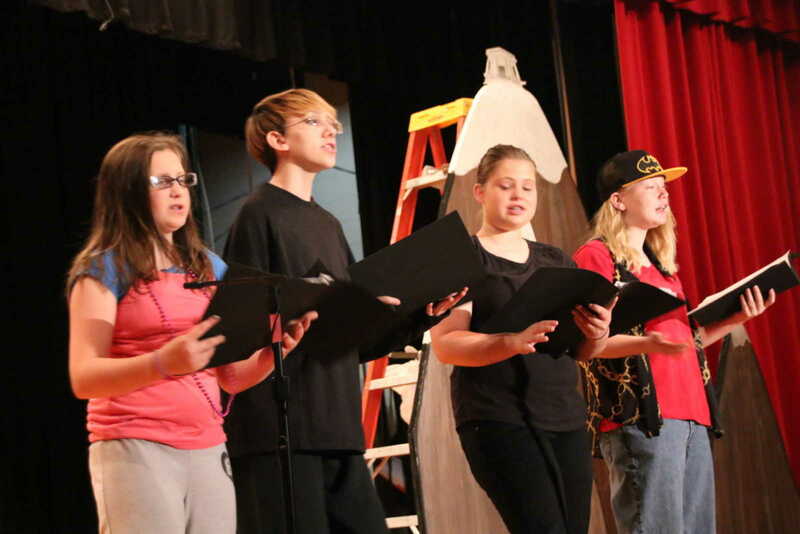 They play, directed by Jessica DeMent, will be performed for parents at 6 p.m. Tuesday, May 12.